Make a big impact with large format graphics. 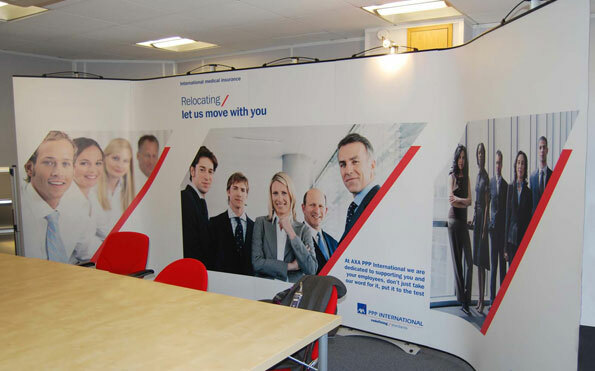 From vinyl graphics to exhibition stands Republic Media can help get you noticed. Our designs are imaginative and optimised to portray you key messages. If you are looking to make an impact at a show or create a display for your office, contact us. Take a look at some of our previous designs in our blog.